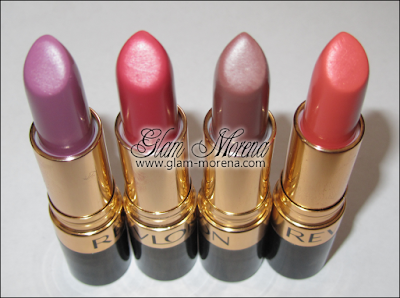 Glam Morena: Review: Revlon Super Lustrous Lipstick. 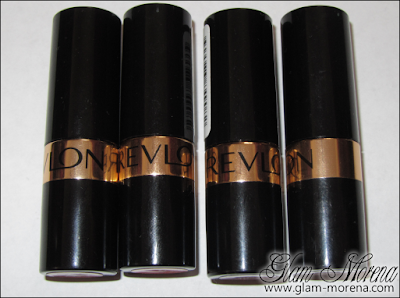 Review: Revlon Super Lustrous Lipstick. Besides lipsticks from NYX I never really tried other drugstore lipsticks. I won a Revlon Super Lustrous Lipstick sometime last year off of Twitter. I've already been a fan of the Revlon Super Lustrous Lipglosses and I discovered the lipsticks are just as great! I've since then picked up three more shades. Description: Infused with mega-moisturizers to seal in color and softness. Find your lip color amongst a dazzling array of 72 fabulous, fashionable shades! Exclusive LiquiSilk™ formula with mega-moisturizers seals in color and softness. Silky-smooth, creamy texture. Stay true color wears evenly. Overall Thoughts: I can honestly say that the Revlon Super Lustrous Lipsticks are some of the best drugstore lipsticks out there! With 72 shades available there is something for everyone. They are available in either pearl, cream, or matte finish. The four shades that I own are all creme finishes. The retail price varies depending on where you purchase them at. For example, at Walmart they're $4.94 each and at Drugstore.com they're $7.99. Revlon Super Lustrous Lipstick in Berry Haute is a creamy pinkish purple. Revlon Super Lustrous Lipstick in Cha Cha Cherry is a creamy cherry red. 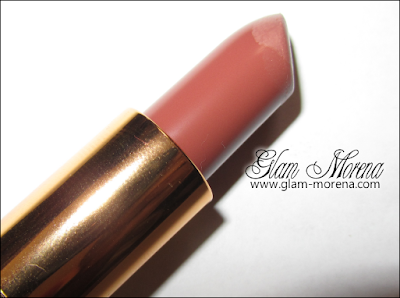 Revlon Super Lustrous Lipstick in Mink is a creamy brown with pink undertones. 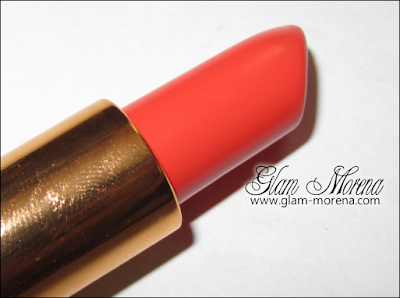 Revlon Super Lustrous Lipstick in Siren is a creamy bright orange. While all colors apply rather opaque I did notice that Cha Cha Cherry applies a lot more sheer. This isn't a big issue for me because I do not like my red lipsticks to be too loud or bright. The lipsticks are unscented. Lipstick scents don't really bother me unless it's a really awful scent. 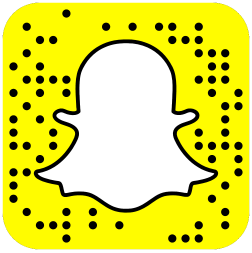 For the most part the availability is great when it comes to Revlon. My only complaint is that some shades are always out of stock or all of the shades aren't in the store. There are a few shades I never find locally, but I do see them in stock online. So the stock seems to vary depending on the store location. 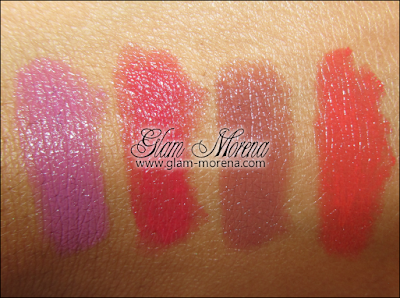 The lipsticks are amazing quality and worth checking out! Swatches of the Revlon Super Lustrous Lipsticks! Lip swatches of the Revlon Super Lustrous Lipstick! Have you tried the Revlon Super Lustrous Lipsticks before? Favorites? Thanks for the review. You seriously have the prettiest lips! Mink and Siren look really nice. Your swatches look amazing! I've never tried these Revlon lipsticks but I just may now that I read your review :)I really like how Siren looks, so gorgeous! I love Revlon's lipsticks! I gotta try cha cha! I love wink for pink, siren, just enough buff, and really red! Berry haute and mink look so pretty! Awesome! I have and love Berry Haute, now I want the other 3! Love your swatches! & these lipsticks look great! I'm going to check these out b/c I never know what DS lipsticks are good. They look great on you! I was sooo close to buying Cha Cha Cherry today. 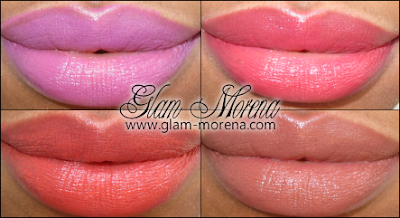 I love Berry Haute & Siren! I will def be checking out more! Cha Cha Cherry and Siren look less frightening on your lips than in the tube. Thanks for the great swatches! I love their lipsticks! The color selection is great. 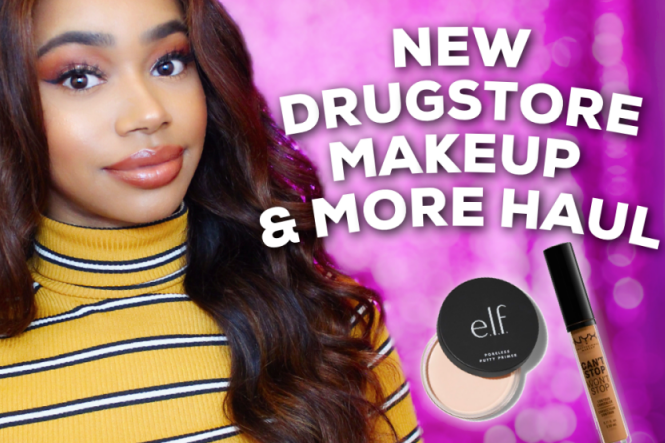 They are my favorite drugstore brand. Berry Haute is my fave!! Welp I want all of them. Enabled yet again! Berry Haute is one of my favz..they all look fab on you! Ooooh I have the softshell pink, a friend got it for my and its not usually a colour i would wear but i absolutely love it!! I own 2 Revlon lippies although only one is superlusterous but the quality is good. I have Gentlemen Prefer Pink (superlust) cocoa craving (mattte) and Lilac Champagne (cream). I agree the payoff is nice and I usually pair them with the lipgloss thanks to your recommendation. 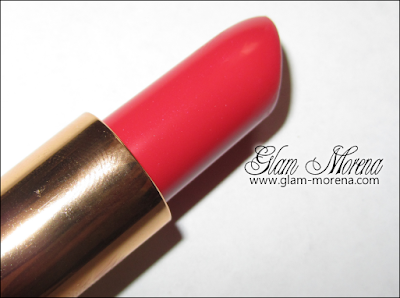 hi, do you think mink is similar to la girl's luxury lip creme lipstick in amour? ?